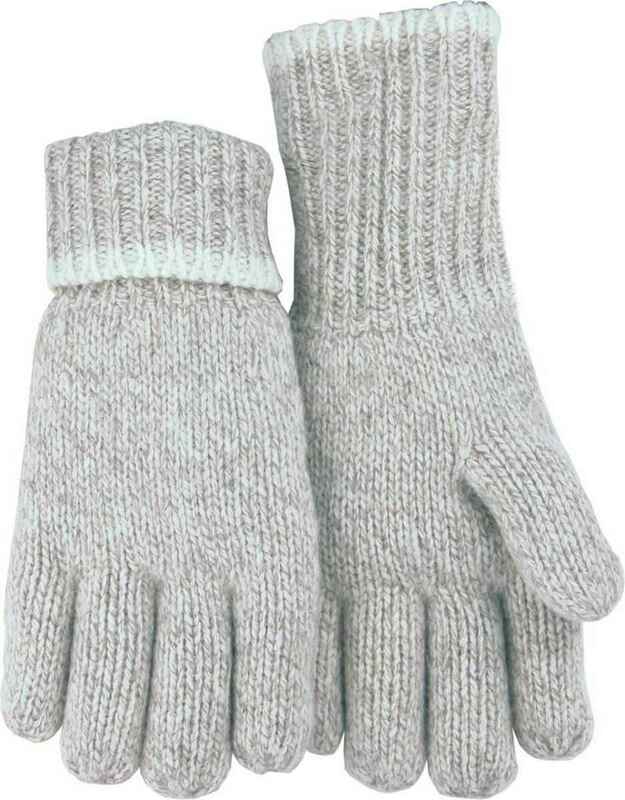 Majestic 3423 Ragg Wool Thinsulate Lined Gloves are durable and heavy duty. Ragg Wool Knit is the best way to keep your hands safe and warm. 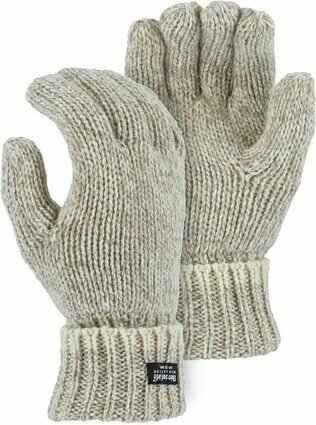 2 Ply gloves have double thickness protection for ease of mind and safety. 40 Gram Thinsulate liner for added warmth.